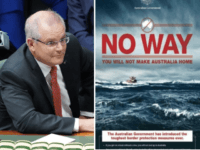 Australia will not be signing up to the UN migration pact, Prime Minister Scott Morrison has said, explaining he was was not willing to risk the government’s successes in fighting people trafficking. 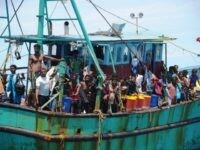 More than 3,300 asylum seekers aboard 33 boats have been stopped off Australia’s shores and turned back in the past five years, Home Affairs Minister Peter Dutton revealed on Tuesday. The combination of tougher border controls and a determination to only take the best candidates has crashed Australia’s migrant numbers to a 10-year low.